Celebrating 150 Years of Trinity Church! Check out What to Expect for practical information about Trinity. View our congregation's mission, vision and values here. 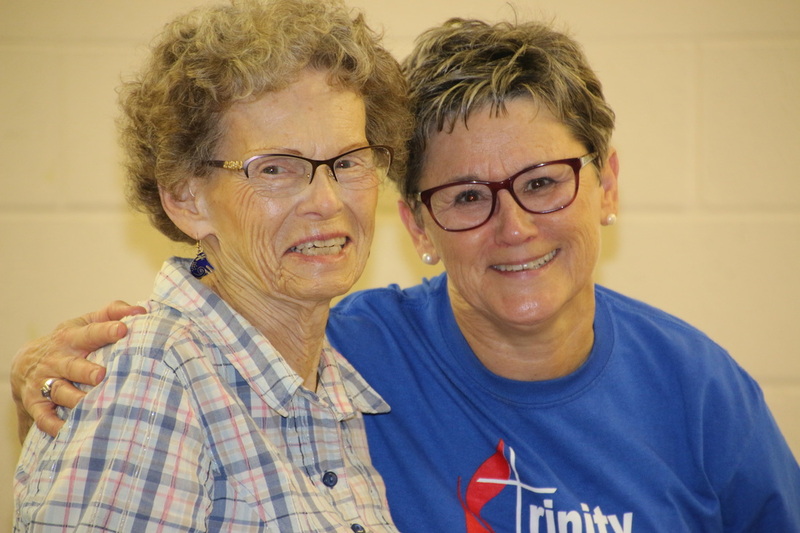 Interested in what ministries Trinity offers? Check out the Worship, Learn and Serve pages for more information about everything from music to missions. Your giving helps us serve others. Want to learn more? 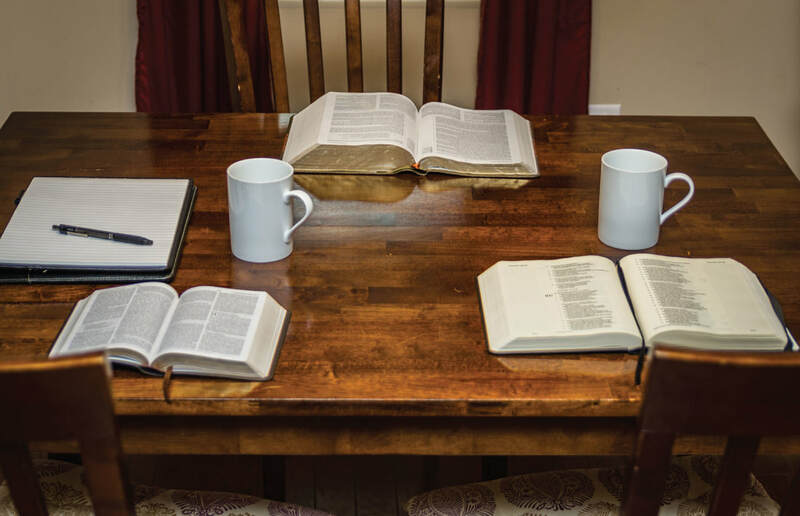 Check out our Trinity Voices series "Setting the Table." ﻿Join us Sunday mornings to learn and worship! Sunday discussion groups begin at 9:15 am and Worship begins at 10:30 am. Mission of the Month: United Methodist Committee on Relief (UMCOR). Check out the Serve page for more information. 2019 marks 150 years of Trinity's church building and we will be celebrating our historic building all year long! How well do you know Trinity's history? Read up on our storied past and historic preservation here. See what people are saying on Trinity Voices. 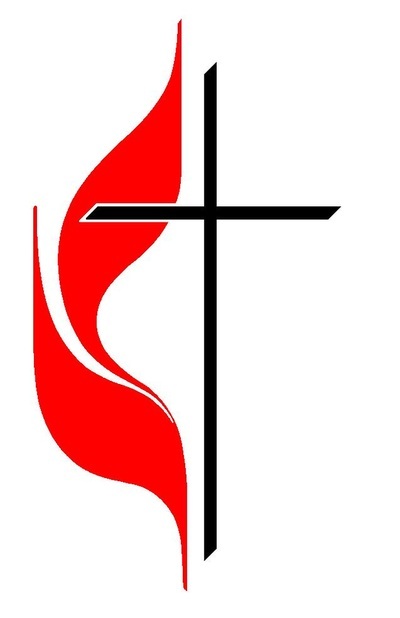 Trinity UMC members are encouraged to attend a church conference on Monday, April 8, at 6 p.m. This conference will be for the purpose of voting on some updates to our Endowment bylaws. If you would like to review the updated bylaws in advance of the meeting, read them here. You are also welcome to look over the current bylaws. All church members are eligible to vote. This conference will be presided over by our Conference Superintendent, Lore Blinn Gibson. This year’s Lenten sermon series will be built around the seven last words of Christ. Each week’s Lenten scripture and message will be linked with one of Jesus’ seven last words from the cross. Art will be incorporated weekly and all of the artwork will be on display for the Good Friday service on April 19, at 6 p.m. as well as our April Fusion event. Wednesday Prayer Services: Through the Wednesdays of Lent, beginning on Wednesday, March 13, and concluding on April 17, you are invited to join Pastor Tracey from 11:30 a.m. until 12 noon for a brief Lenten devotional and prayer time in the Great Room. Please enter the church building through the North Street sanctuary level door. Christian) with our annual ecumenical Palm Blessing and Processional on April 14 at 10:15 am. Good Friday Service and Family Night on April 19, at 6 p.m. On Good Friday, April 19, join us for a worship service with reflections on Jesus’ seven last words from the cross, at 6 p.m. in the sanctuary. All of the art throughout the Lenten series will be on display. Families are invited to stay after the service for a family night and Easter Egg hunt. Details here. Easter is April 22 . All are welcome to join us for Easter Breakfast at 9:15 am followed by Easter Worship at 10:30 am on April 22. You can now listen to the weekly Sunday sermon here! Transcripts are also available. ​Want a quick sermon? Check out Pastor Tracey's 10 minute sermons on our YouTube channel. ​The Commission on a Way Forward was proposed by the Council of Bishops and approved by the 2016 General Conference to do a complete examination and possible revision of every paragraph of the Book of Discipline concerning human sexuality and explore options that help to maintain and strengthen the unity of the church. Read more about the three proposed plans here. I imagine most of us have heard of that imaginary jar holding the list of the requests we make of our spouses with regards to household tasks. Well, our church “household” also has many tasks that need to be done. Our online “Trinity Honey-Do Jar" lists current maintenance needs: jobs that can be completed in a 1-2 hour framework on a flexible schedule with minimal skills and supplies. 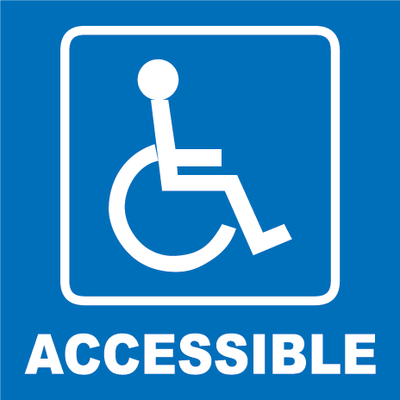 If you click on a link to volunteer for a task, Bob Lilly (our volunteer maintenance “team captain”) will follow-up with you by phone or email to insure you understand the task and have all necessary supplies. You will need to complete your task within two weeks of your sign-up date. What's Fusion, you ask? Trinity Fusion is a monthly dinner and gathering where you can connect, discover and grow on the third Monday of each month. Fusion Kids is available for children PreK through 5th grades. Learn more here and connect with us on Facebook. ﻿Follow Trinity on Facebook to receive all the latest news, devotionals, and resources!